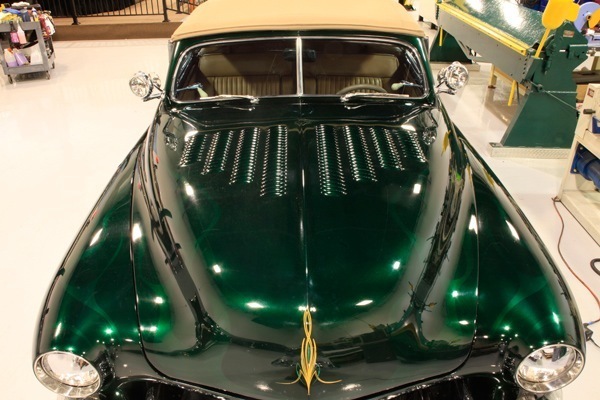 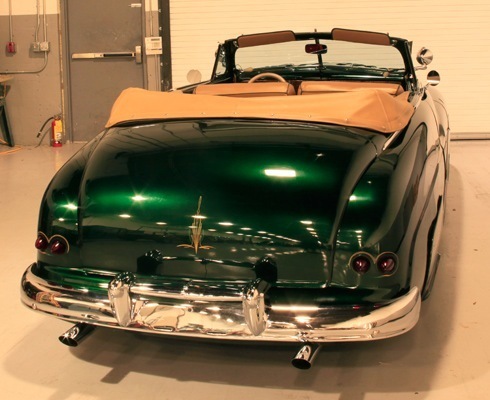 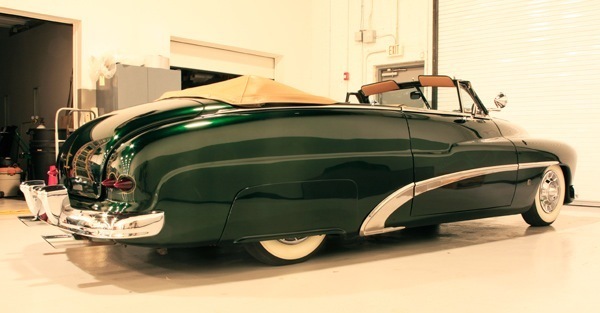 Custom Coach Work by Ken’s Kustom Works. 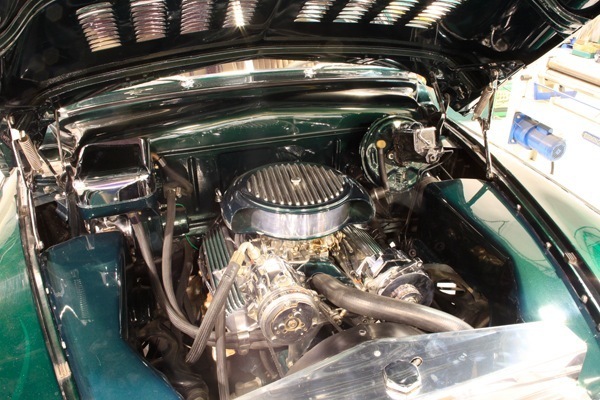 350 V8, Air Conditioning, Power Steering, Power Brakes, Chopped Top and Lot’s of Chrome!! 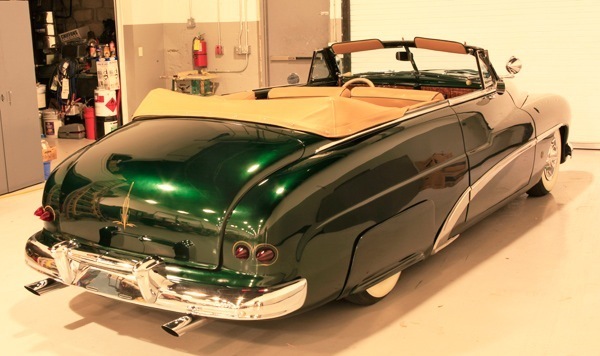 This cool ride runs and drives like Brand new!! 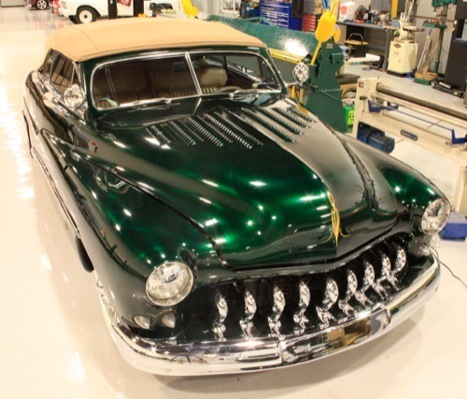 The 1939 Mercury 8 began production in 1938, with a 95-horsepower V8 engine. 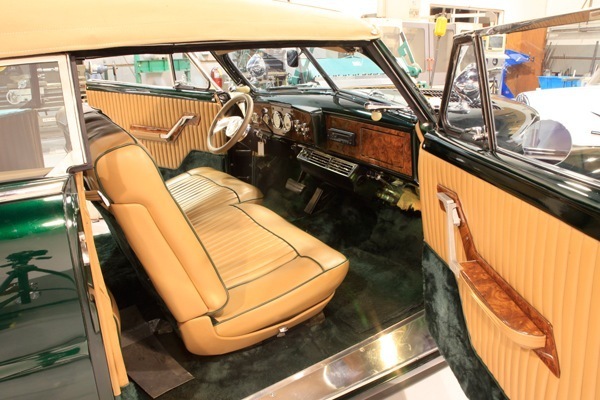 Over 65,800 sold the first year, at a price of $916. 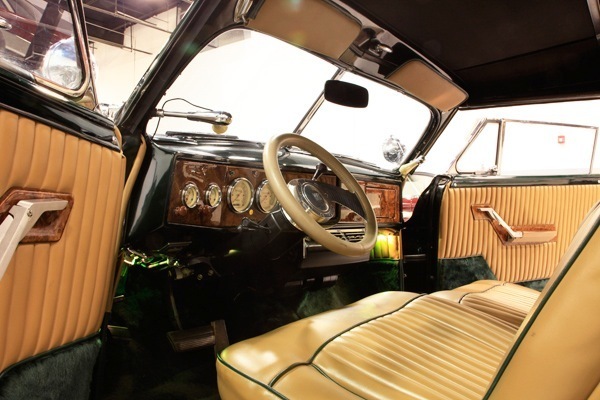 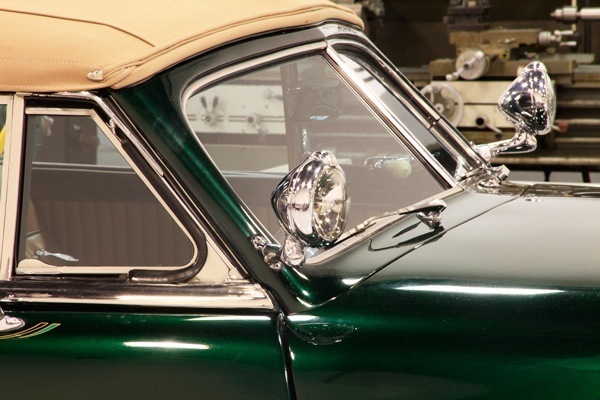 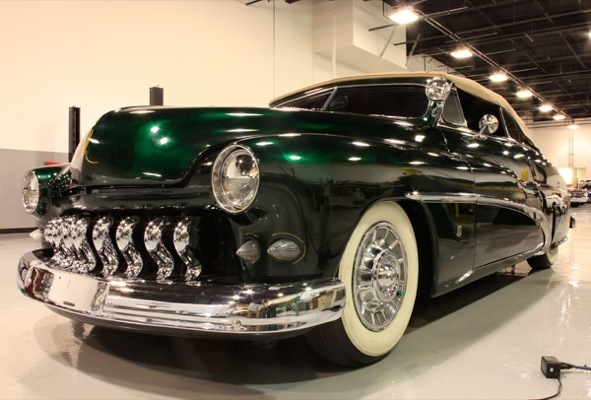 From the very beginning, Mercury was a division that seemed to have a brand identity that was constantly in the process of finding its place in the North American automotive market. 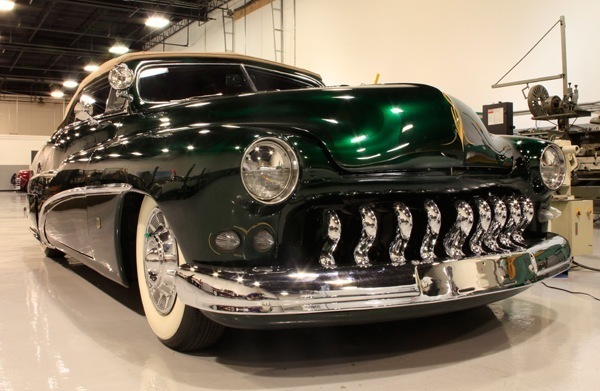 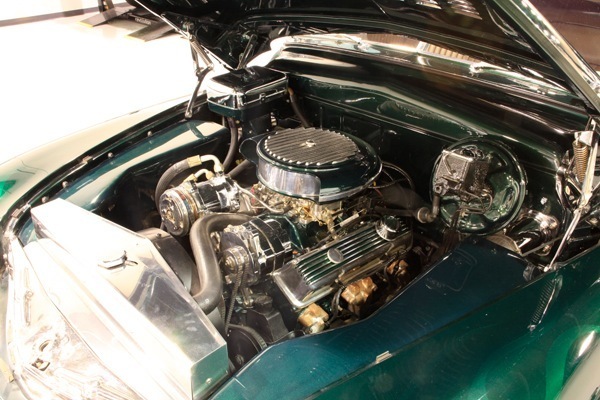 Sometimes, Mercury was presented as a performance division of more mainstay Ford products, while at other times, it was meant to match sales with Detroit crosstown rivals Buick, Oldsmobile and Chrysler during the 1950s through 1980s. 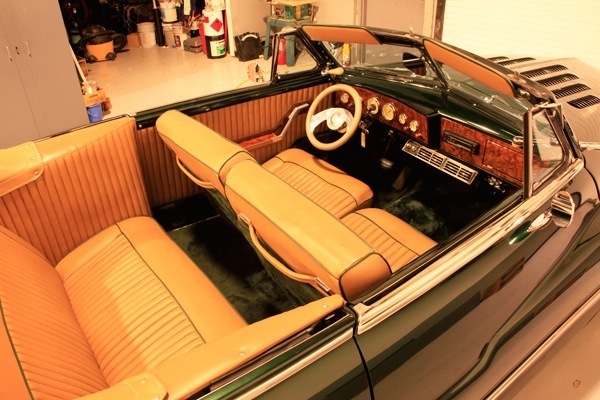 Many times, Mercury models shared platforms with Ford products, such as the Mercury Cougar (shared with the Ford Mustang, Thunderbird, and Elite), the Mercury Bobcat (shared with the Ford Pinto), or the Mercury Comet (shared with the Ford Falcon, Fairlane, and Maverick). 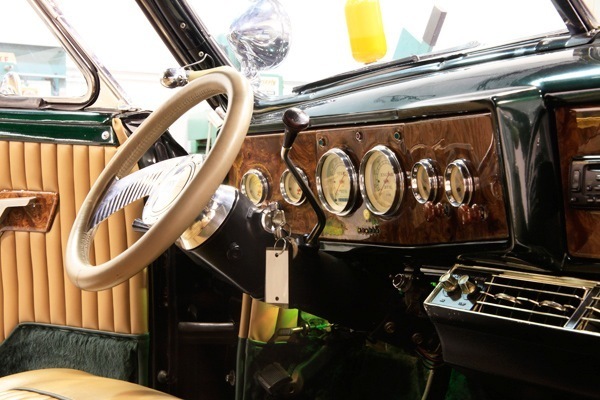 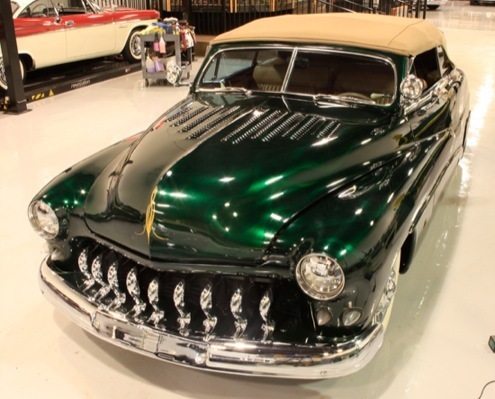 Mercury was its own division at Ford until 1945 when it was combined with Lincoln into the Lincoln-Mercury Division, with Ford hoping the brand would be known as a “junior Lincoln,” rather than an upmarket Ford. 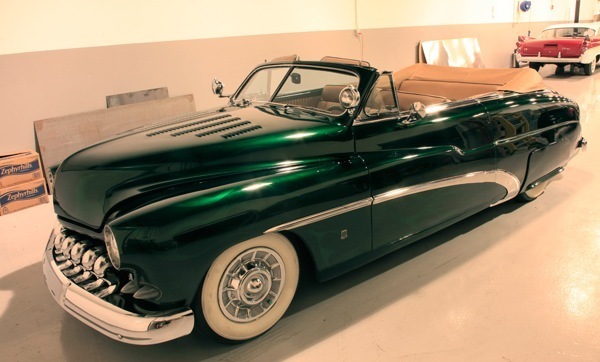 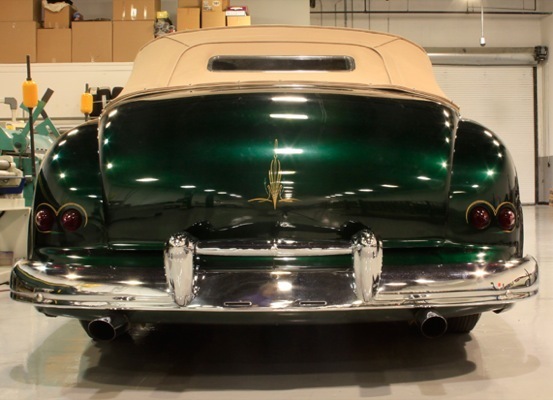 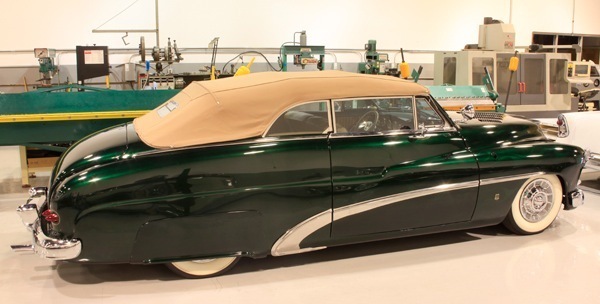 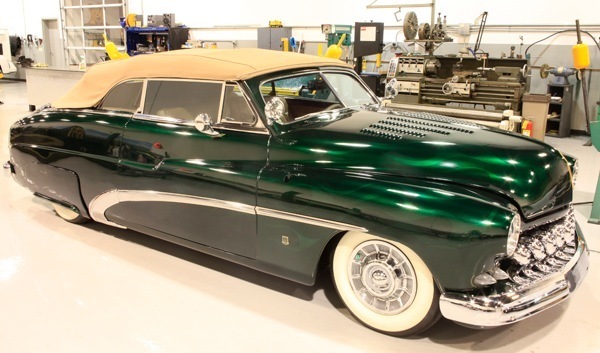 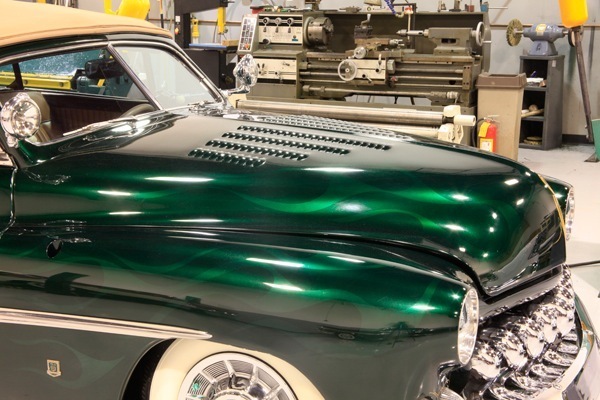 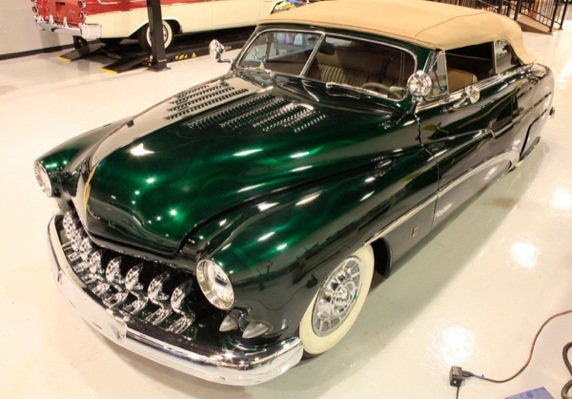 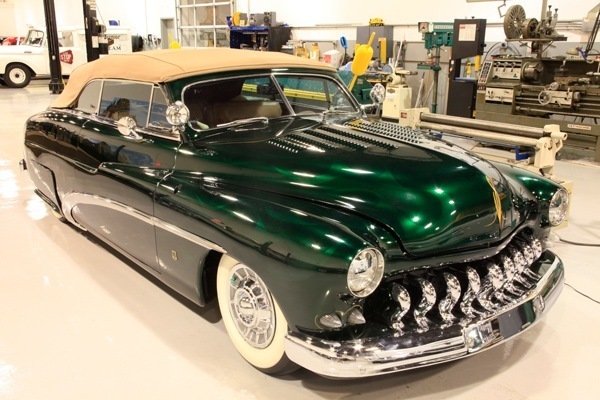 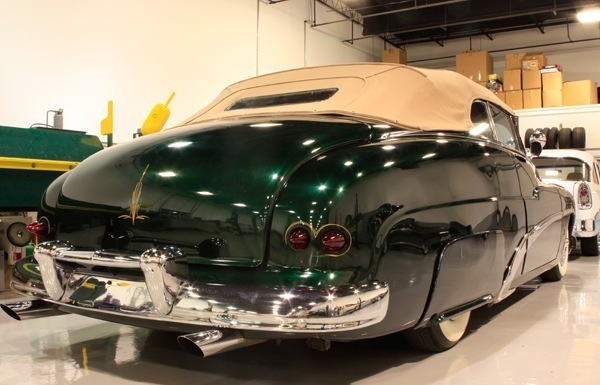 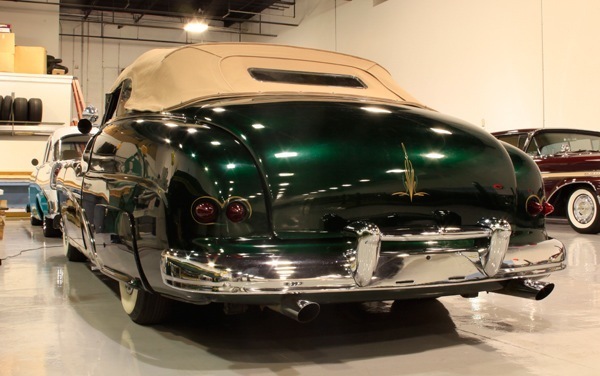 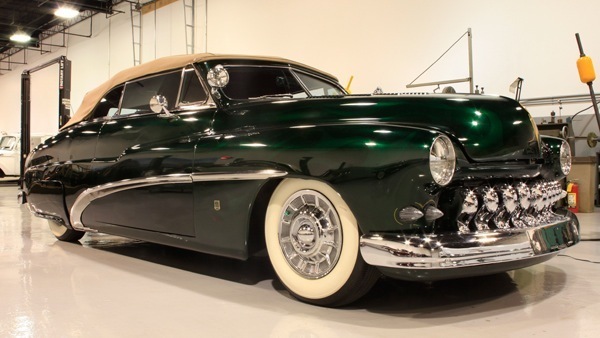 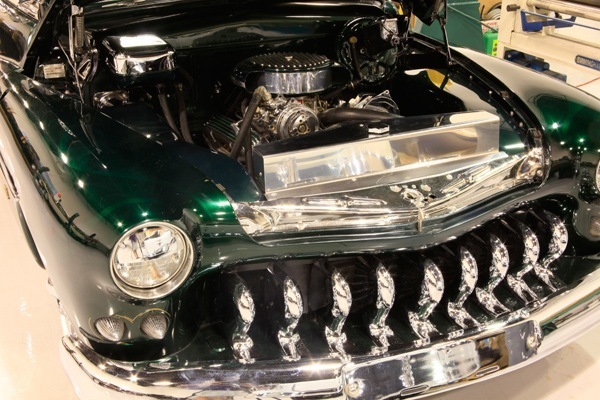 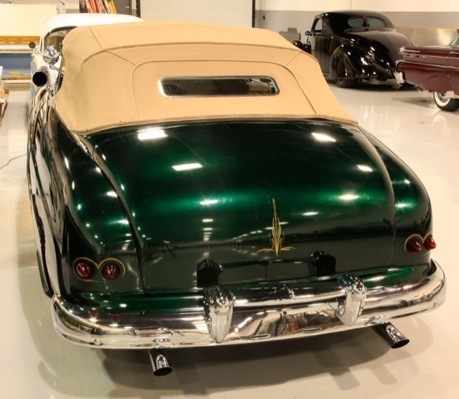 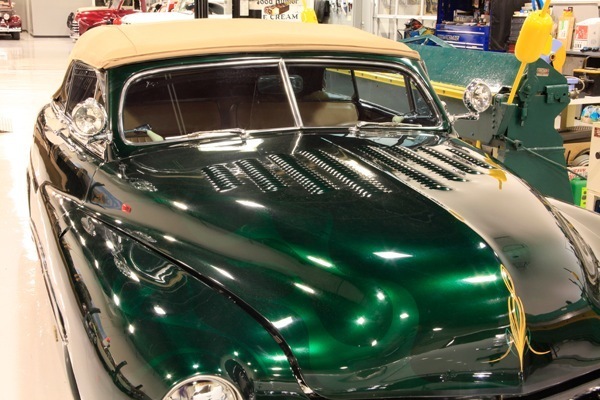 In 1949, Mercury introduced the first of its “new look” integrated bodies, at the same time that Ford and Lincoln also changed styling radically. 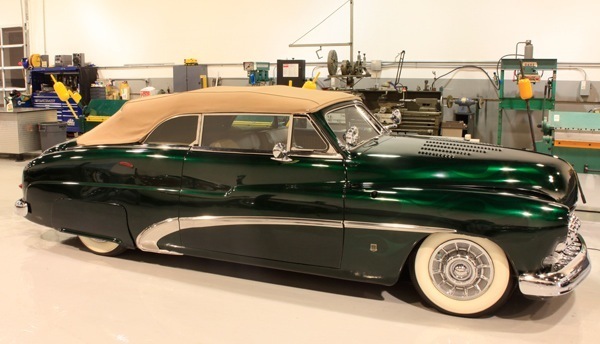 Again in 1952, Mercury offered a further modernization in its look.